Are you ready for the next size of the child’s blanket cardigan? I sure hope so! This size is the 6/8 youth, I’ll continue to publish larger sizes as they are completed. 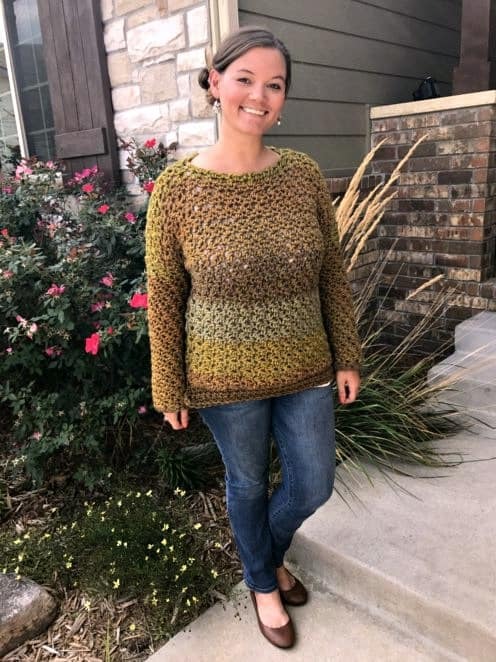 A big thank you to Amanda for testing this pattern, your model is so sweet and sassy! I love it! Make sure you check your gauge – especially when making clothing. While you are free to sell items sold from my patterns, please do not use my photos to represent your work. If selling online, please link back to the original pattern(s) here on Heart Hook Home. Use stitch markers and mark 39 sts in from each side to start armholes. Attach yarn in next open st. Fold front sides in and line up the edges of the top to sew the shoulder using the Mattress Stitch. Starting at the outside, sew front to back for 8 sts on each side. This will leave 31 unsewn stitches on both fronts and 18 unsewn stitches along the neck for a total of 80 stitches. Attach yarn at what would be the right lapel. We will work our way to the shoulder, across the neck and around to the other side, continuing in rows. 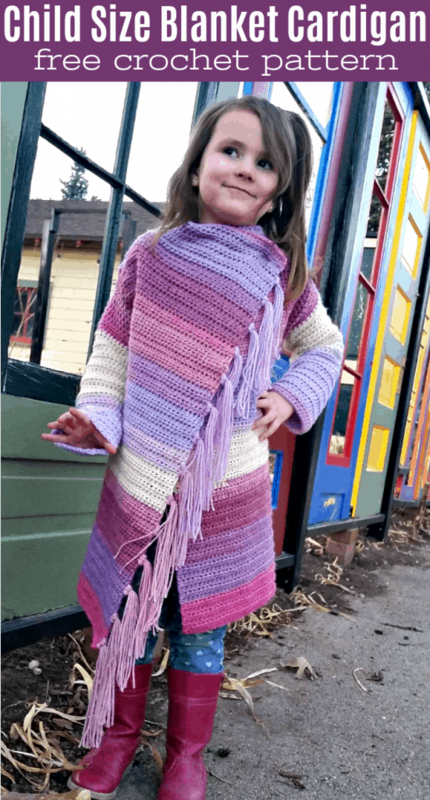 If you’ve made the Painted Canyon Cardigan for kids, the concept is the same! Attach yarn at base of armhole with sl st. Round 39: Ch-1, turn, sc in each st around. Join using Invisible Join. Weave in all of your ends throughout the cardigan. 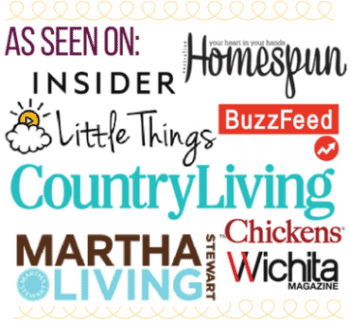 If you’d like to add fringe, read on! Using a hardcover book about 10” tall, wind yarn around and around. When you run out of yarn, or you get a decent amount wrapped, simply cut the yarn at both ends of the book. This will give you a pile of yarn about 9” long that will turn into about 4” long fringe when halved. Separate the fringe into bundles, using about 4 – 5 strands per bundle. Fasten the bundles every 5 rows up the front of the cardigan; right side, left side, or both! Sew the right shoulder button on the inside, and left shoulder button on the outside (or visa versa). I highly recommend testing button placement by “pinning” up each side using stitch markers. Place buttons at the shoulder seam and on the first row of the collar. 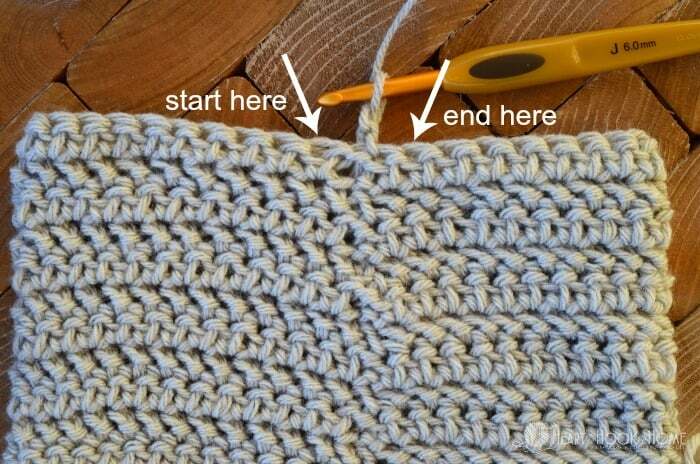 Try to weave in a few stitches in each direction so that all of the weight is more evenly distributed instead of just hanging on one stitch. Remember that more sizes are being added as they are tested and finished! Stay tuned for more! 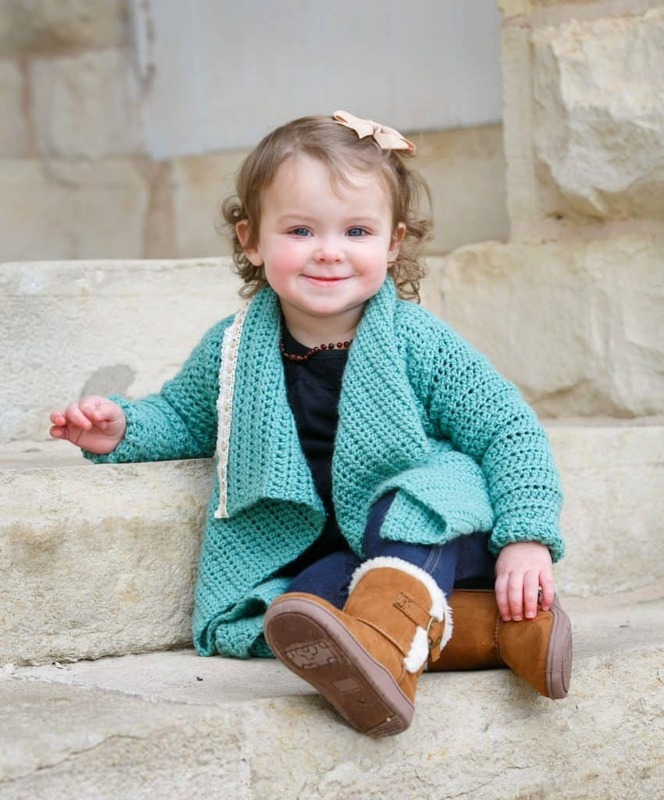 Do you have a pattern for a 9 month old?